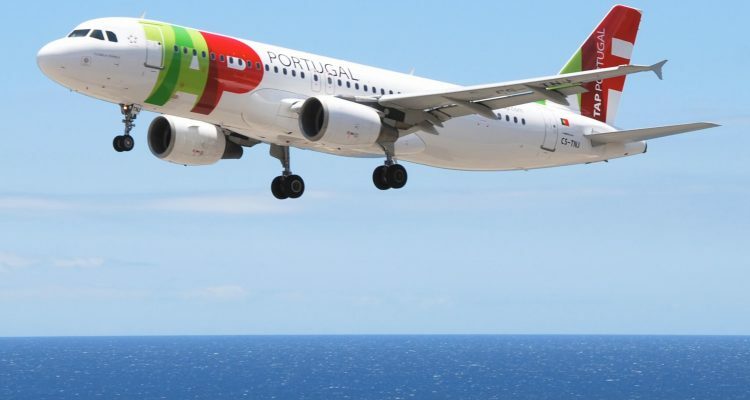 TAP Portugal are running a promotion, discounting all routes in all cabins by 50% off. 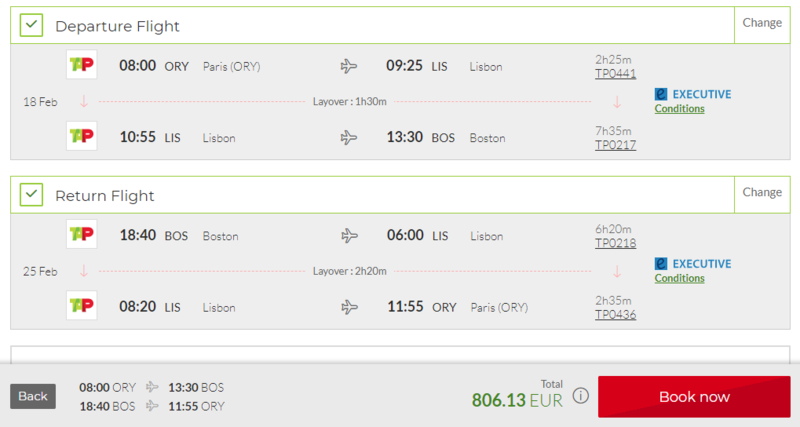 For example, fly Business Class from Paris, France to Boston, USA for only €806 roundtrip (lie-flat seats). See image below. 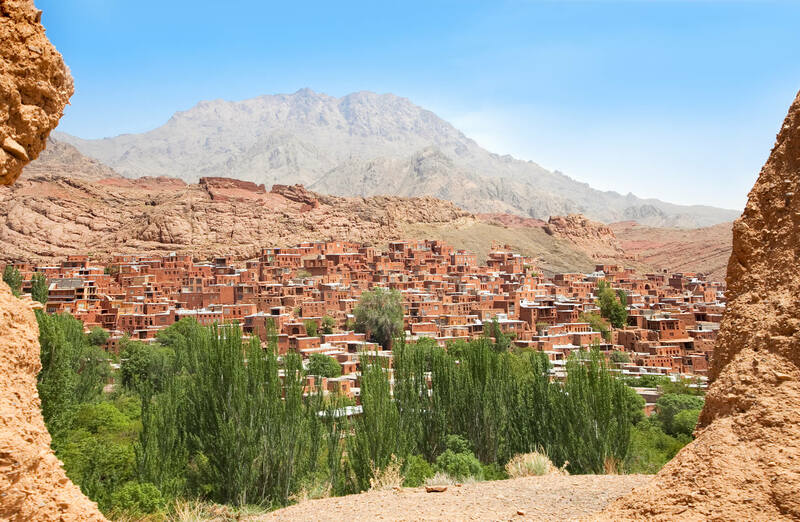 This offer is valid for travel between 28th February and 31st December. Promo expires on the 10th February 2019.